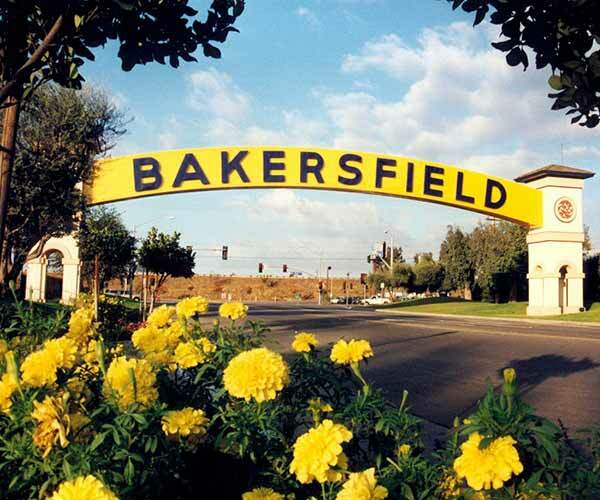 This is a map of moves that we did in a six month period in Bakersfield. 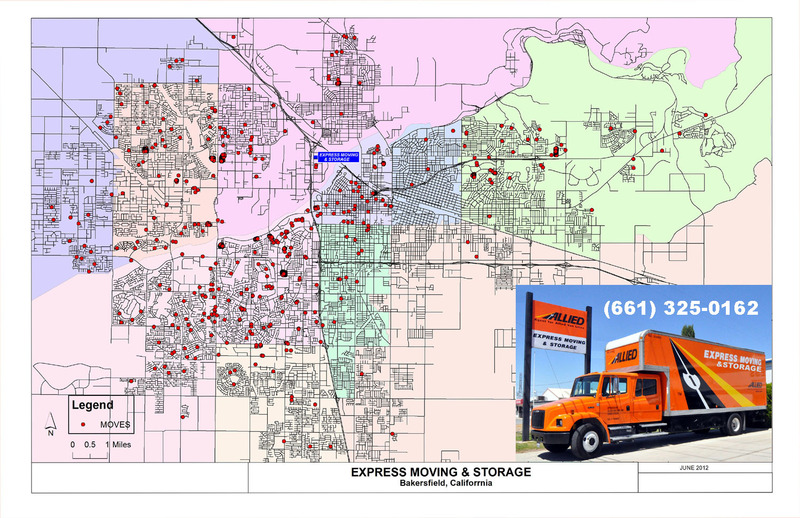 The red dots are the delivery locations from moves completed by Express Moving & Storage during a recent year. They were computed using our database of customers delivery addresses and entered into a special mapping program. Some dots appear larger and have black edges, these are apartment complexes where we have made many moves to these same apartments. 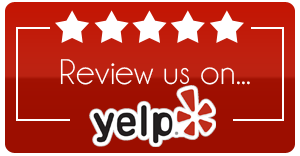 We are the Bakersfield movers you can count on, we are a family-owned company with more than 30 years experience, we have been performing quality moves all over Bakersfield for local residents and businesses. 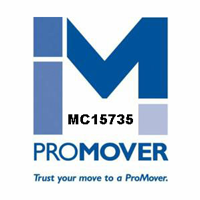 Our movers are experienced in household and commercial moving. 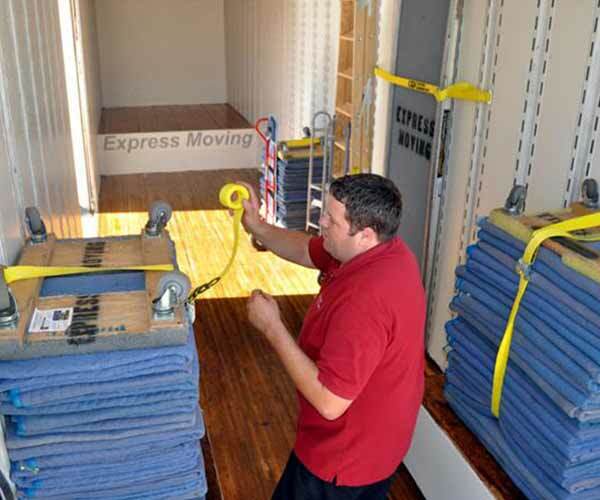 Express Moving & Storage is, one of the top movers in the Bakersfield.